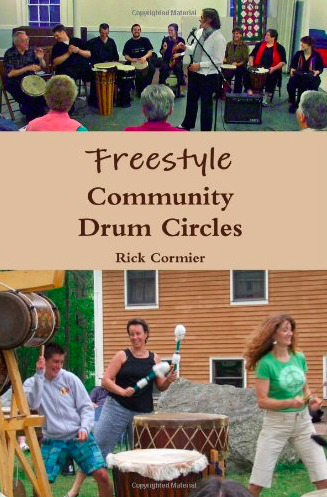 With both passion and humor, Rick Cormier pokes the eye of convention and makes the case for freestyle drum circles. He advocates building a safe container where creativity, human connection and spirituality may thrive. He argues for the benefits of “shared leadership” and the relinquishing of control. 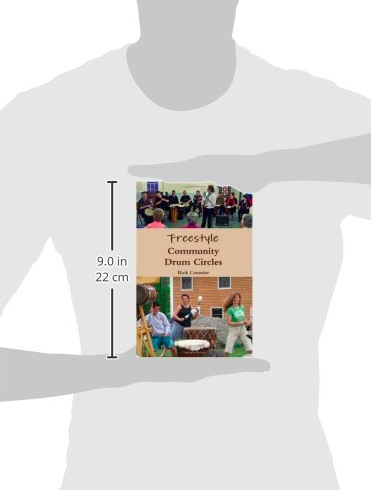 Here is the first book dedicated to the least written about, least understood and yet, the most prevalent type of drum circle in the U.S.: the freestyle community drum circle. 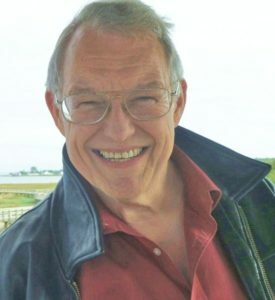 Rick’s drum circle stories (often hilarious… sometimes moving) effectively capture the joy and connectivity experienced in drum circle communities and will likely engage all readers to seek out a local drum circle to attend. 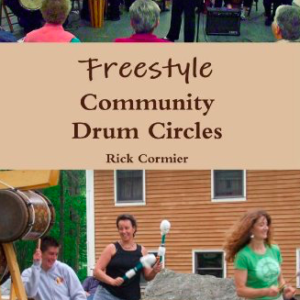 Rick’s years of experience and success provide sound advice to help present and future freestyle drum circle hosts to create and maintain successful drum circles.